Cry Wolf translated by Bengali auther Makhdum Ahmed .The popular book Cry Wolf is story .The book published by Sheba Prokashoni .The books written on shadow of English and other languages. 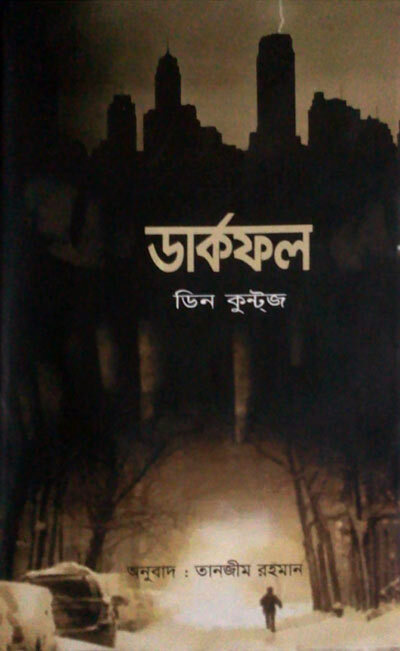 Dark Fall translated by Bengali auther Tanjim Rahman .The popular book Dark Fall is Thriller, Suspense, Horror fiction story .The book published by Batighar prokashoni Prokashoni .The books written on shadow of English and other languages. 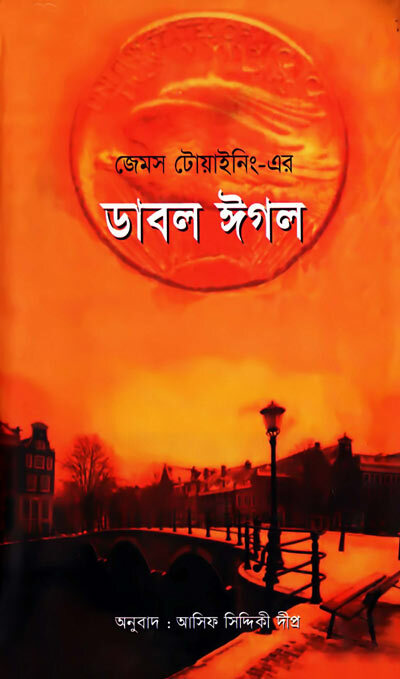 Death Triangle translated by Bengali auther Pritthiraj Sen.The popular book Death Triangle is Roman à clef, Spy fiction story .The book published by Sheba Prokashoni .The books written on shadow of English and other languages. DOLAN-S CADILLAC translated by Bengali auther Shafqat Rahim .The popular book DOLAN-S CADILLAC is mystery, Horror fiction story.The book published by Sheba Prokashoni .The books written on shadow of English and other languages. Elephant Song translated by Bengali auther Makhdum Ahmed .The popular book Elephant Song is Animals story.The book published by Jhinuk Prokashoni .The books written on shadow of English and other languages. 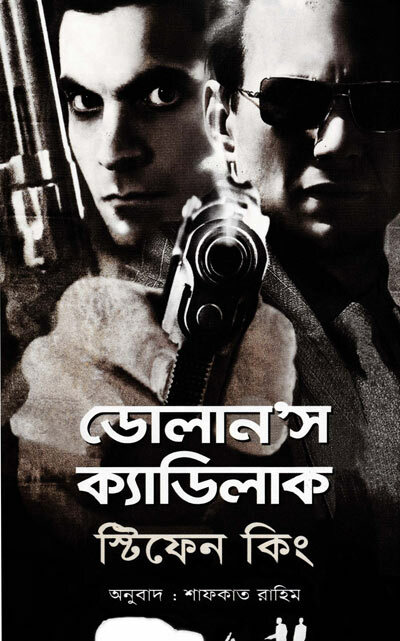 Double Eagl translated by Bengali auther Asif Siddiqui Deepro .The popular book Double Eagl is Thriller story .The book published by Batighar Prokashoni.The books written on shadow of English and other languages. 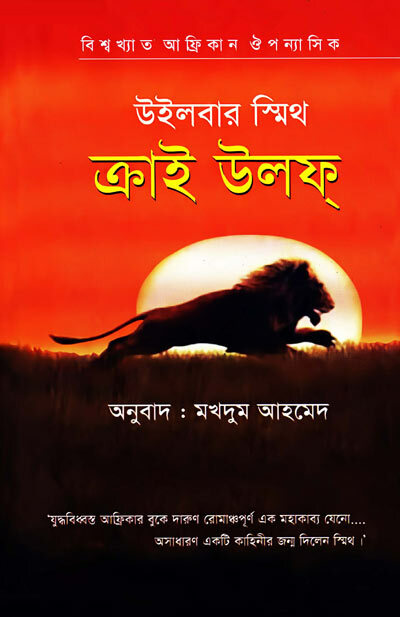 ragon translated by Bengali auther Makhdum Ahmed .The popular book Dragon is Adventure fiction, Techno-thriller story .The book published by Rodela Prokashoni .The books written on shadow of English and other languages. 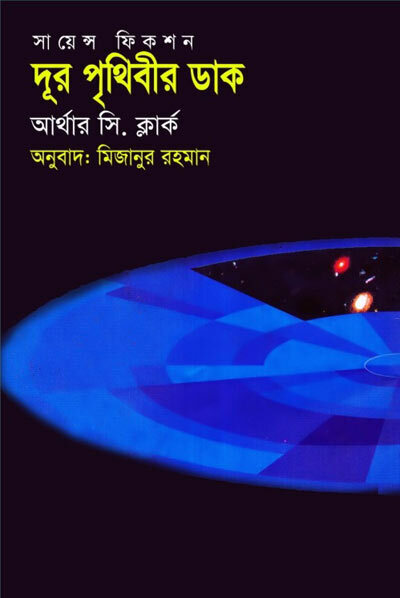 Dur Prithibir Daak translated by Bengali auther Mizanur Rahman .The popular book Dur Prithibir Daak is Science fiction story .The book published by Sheba Prokashoni .The books written on shadow of English and other languages. 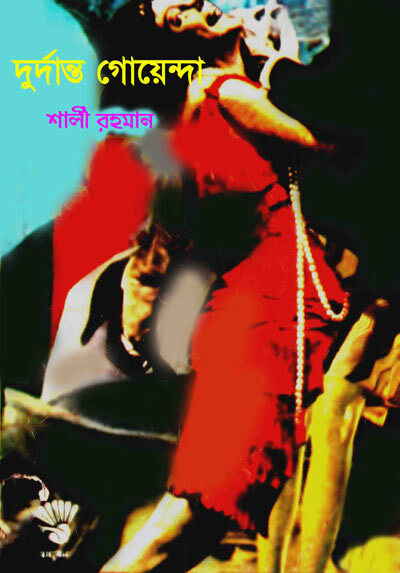 Dui Nari translated by Bengali auther Masud Mahmud .The popular book Dui Nari is Mystery thriller story .The book published by Sheba Prokashoni .The books written on shadow of English and other languages. 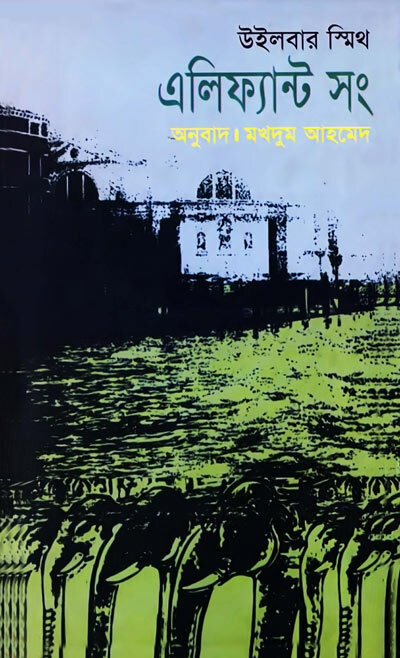 Durdanto Goyenda translated by Bengali auther Sharly Rahman .The popular book Durdanto Goyenda is Adventurestory .The book published by Madhuban Prokashon.The books written on shadow of English and other languages.